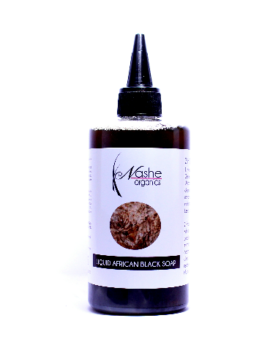 For hair, African black soap helps to clear dandruff, itchy scalp and clarifies the hair and scalp from product build up. 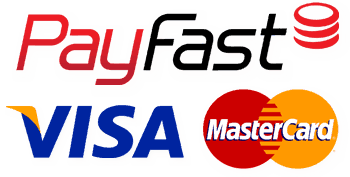 It is mild enough to be used on babies and the elderly and can be used regularly. For the skin, it helps with eczema, psoriasis, acne, pimples, dark spots, oily skin and because it has Shea butter, it acts as a natural sunscreen, with a very low SPF though. 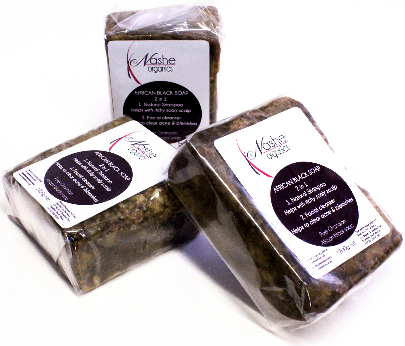 African Black Soap, aka Black Soap, has long been used to heal problem skin. It is good for evening out dark spots, eczema, razor bumps and eliminating blemishes. It is also used to lightly exfoliate and give you healthier looking skin. The soap can also be used on your body or hair or for oily skin, dry skin, skin rashes, scalp irritations, body odours and is good for sensitive skin which makes it ideal for babies and the elderly. 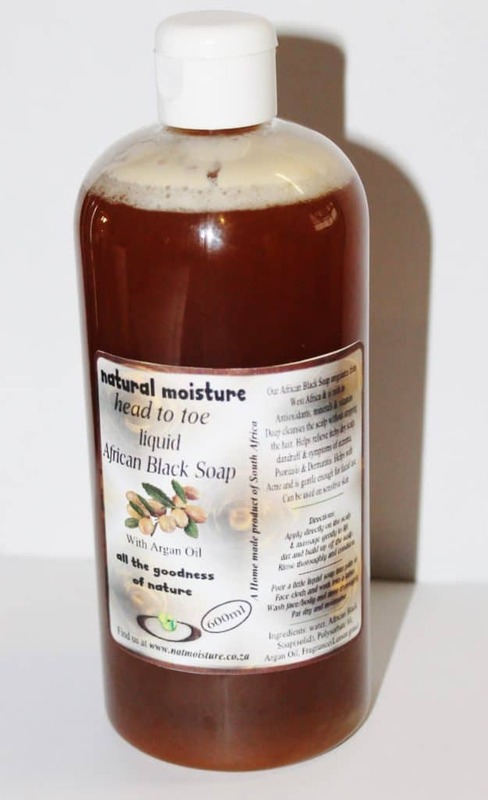 How to make Liquid Black Soap. A jar big enough for all the ingredients. Put all the ingredients in the jar. The amount of water you will use depends on the concentration you want the soap to have. Let everything sit for 12 to 24 hours. You can stir the solution gently to increase the rate of dissolving of the solid soap. Stirring vigorously will cause the soap to form and that is not what we want as it may start to overflow. You can also cut the soap into smaller pieces before dissolving if you do not want to wait long. Using slightly warm warm water also helps. When the soap is completely liquid, transfer the solution to bottles and enjoy your liquid ABS. Although these are very rare, it is good to know in case you are that one in a million. 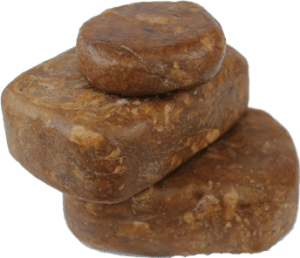 If you are latex-allergic you could have latex fruit syndrome and could have a reaction to the plantain ash in black soap, as well as palm and coconut oil. 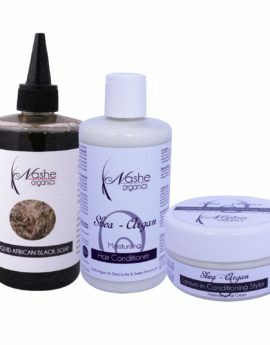 CAUTION: Our products do not intend to heal any medical condition and you should always consult your doctor for diagnosis and treatment.